Feeling brave? Grab your ghost detector and gear up for these genuinely terrifying ghost tours in London. Whether you're up for lurking in the nooks of spooky museums or creeping around the most haunted places in London, we're here to hold your hand. 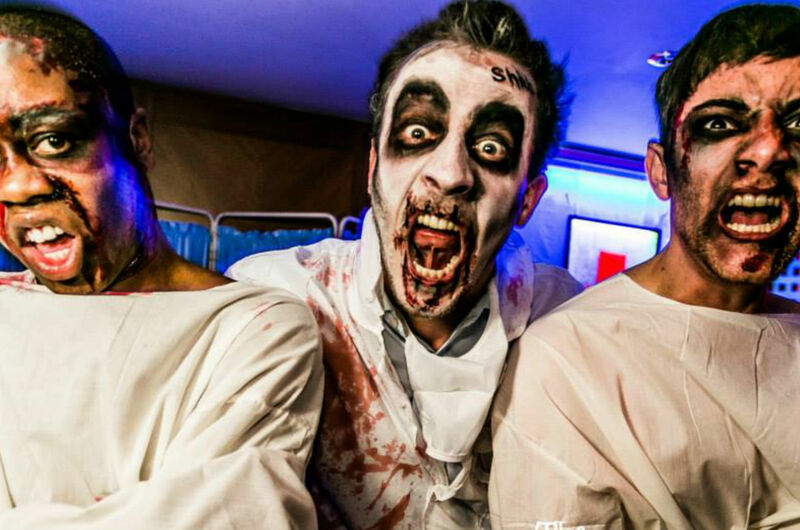 Check out our list below of the scariest ghost tours in London this Halloween (Wednesday October 31 2018). 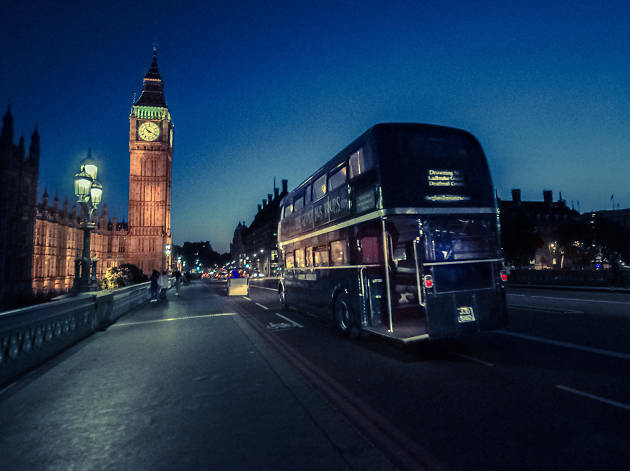 All aboard the bus of nightmares for a journey to hel… er, we mean Houses of Parliament and other well known London landmarks. 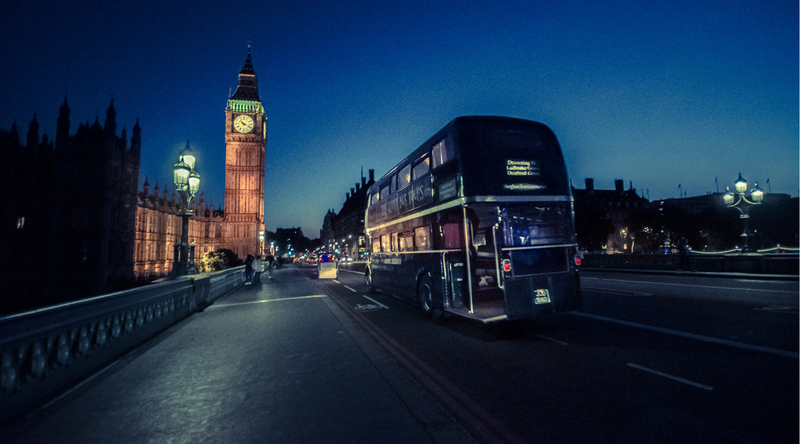 With a lick of black paint, an old-school Routemaster has been given a suitably ghoulish makeover for the Ghost Bus Tour, which will whisk you around the capital on a whistle-stop adventure of London’s most malevolent spots. 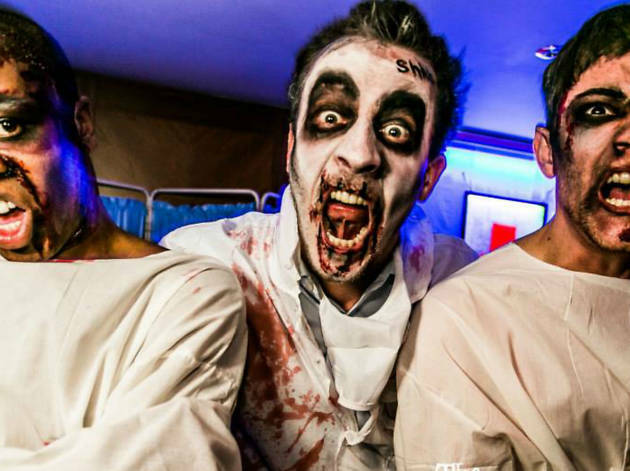 You might be too old for trick or treating these days but trust us, there's still a lot of fun to be had on and around Halloween.